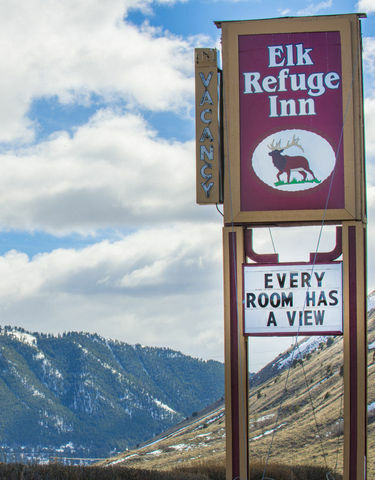 The Elk Refuge Inn is nestled up against the foothills that surround the National Elk Refuge, about two miles north of downtown Jackson and about a five-minute drive to the entrance to Grand Teton National Park. Our location is unique in that our guests are able to enjoy the breath-taking natural landscapes found in Jackson Hole while still in close enough proximity to the historic town of Jackson to easily drop in and enjoy the numerous local restaurants, shopping opportunities, family and adventure activities, as well as nightlife. Sitting adjacent to the National Elk Refuge, our visitors are granted an incredible vantage point to view the native wildlife. During the winter months, elk herds in the thousands come to feed at the refuge. As the morning sun rises it glistens off the freshly fallen snow, illuminating the magnificent sanctuary filled with countless bugling elk, grazing bison, soaring bald eagles, and graceful trumpeter swans gliding across the misting ponds. Often times many other indigenous animals can be seen in and around the refuge such as big horn sheep, foxes, and even a bear now and again! We are truly lucky to have such a breath-taking location to share with our guests from all over the world. Each and every day is filled with exchanging wildlife sightings, shared stories of adventure, and of course, an excellent recommendation for dinner and drinks at a favorite local restaurant after a full day of experiencing the magic that is Jackson Hole. 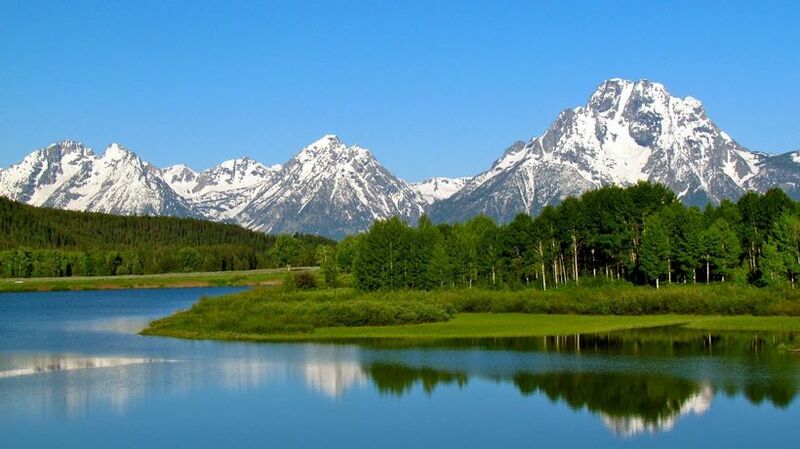 Thus we kindly invite you to enjoy Jackson Hole with a stay at the Elk Refuge Inn. We’re the perfect launching point for your outdoor adventures. The views from the inn are spectacular, the rooms memorable, and the service personal. 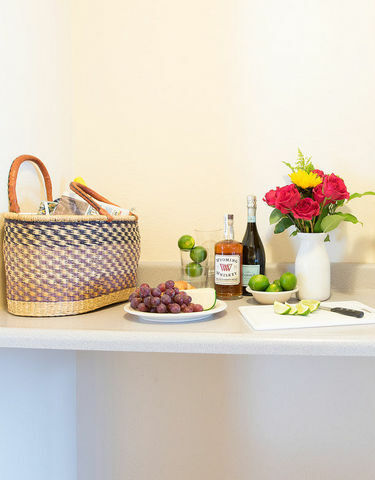 Approximately half of our rooms are fully-equipped with kitchenettes for your convenience. 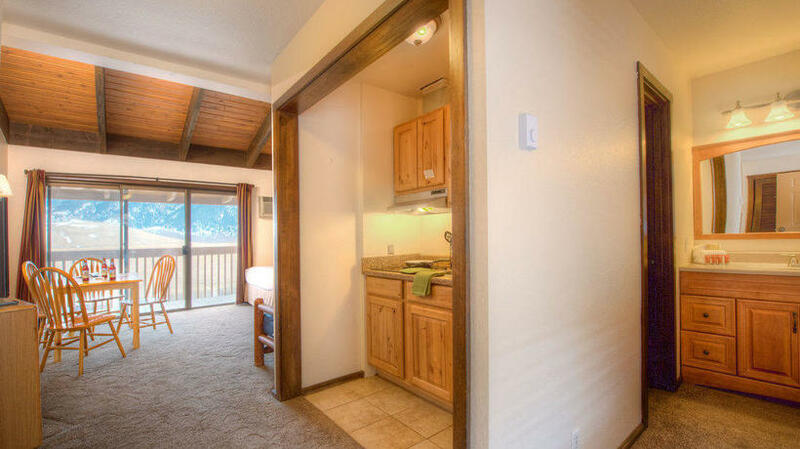 All rooms include full bathrooms, high speed internet, flat screen TVs, microwaves, coffee machines, small refrigerators, air conditioning, and a private patio or balcony for you to slow down, breath deep, and soak in the surrounding mountain air while enjoying the endless valley views. Call +1 307-200-0981 for Reservations Today! All rooms are updated frequently with new bedding, pillows and towels. All rooms include inviting interiors, cable television, air conditioning, a coffee machine, microwave, small refrigerator, hairdryer, telephone, and high speed wired and wireless internet. Each season shares its own unique beauty and wildlife with the visitor to Jackson Hole. We would enjoy making your acquaintance, and we hope you will enjoy a Jackson Hole vacation at the Elk Refuge Inn. Jackson Hole’s nightlife has something for everybody. Fine dining, family dining, sports bars, brew pubs and dinner theatres offer variety that even city folk can appreciate. If you are looking for quiet mountain serenity, you picked the right place. 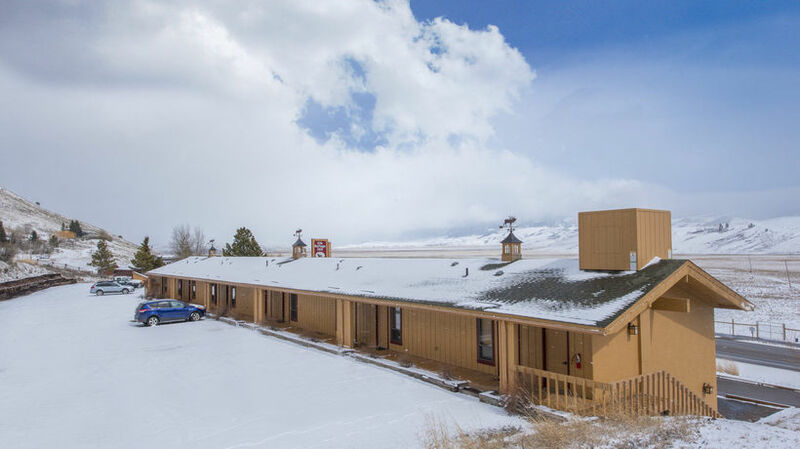 The Elk Refuge Inn is surrounded by one of the greatest scenic and recreational areas of the world - Grand Teton and Yellowstone National Parks with different activities and adventures. The Elk Refuge Inn is adjacent to the National Elk Refuge in Jackson Hole, providing an incredible wildlife experience. During the winter months, elk herds in the hundreds come to feed at the refuge along with many other native animals. As the morning sun rises, the refuge becomes a magnificent sanctuary filled with harmonic elk bugles calls, grazing bison, soaring bald eagles, and magnificent Trumpeter Swans gliding across the steaming cold water as it warms. The inn's surrounding scenic beauty is a one of a kind experience. We invite you to retreat at the Elk Refuge Inn while enjoying the beauty of Jackson Hole, Wyoming and the beautiful surrounding areas. 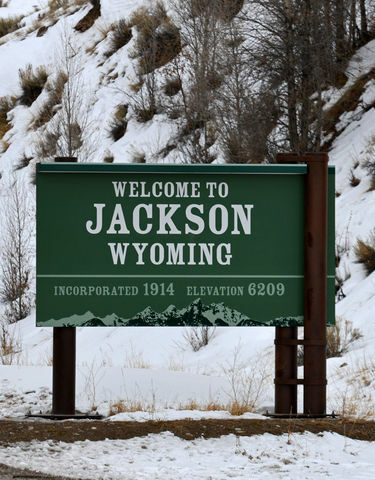 The town of Jackson is located toward the southern end of the valley, nestled between the Hoback Range, which contributes Snow King Mountain to the southern boundary of the valley, and East Gros Ventre Butte. The butte is one of several that punctuate the valley, varying the flatness of the Snake River plain with the rocky humps of ancient landforms. We are across from the National Elk Refuge. We have beautiful views of the National Elk Refuge and Sleeping Indian. Discover Elk Refuge Inn.